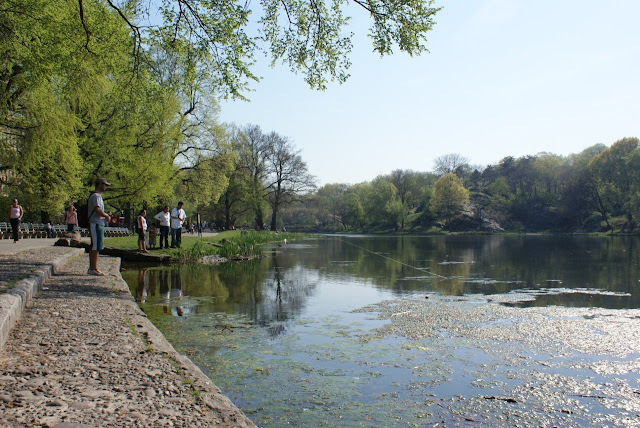 With more than 840 acres stretching across 50 blocks, Central Park is the ultimate park, and you could spend a whole week in New York and still not see it all. More than just trees and grass (although there’s plenty of that), there’s so much to keep the kids entertained, from boating on the lake to riding the historic carousel, and even visiting a zoo or amusement park. Here’s a great map of the park’s attractions and below is a list of our favorites. Note: Some of the park’s activities are seasonal or weather permitting, so always check the conditions before going. The Loeb Boathouse offers boat rentals and lakeside dining at the Boathouse Restaurant. A fleet of 100 rowboats are available for rent seasonally, with each boat holding up to four people. Don’t feel like rowing your own boat while on vacation? Gondola tours are also available on the lake; those boats hold up to six people and can be reserved in advance. 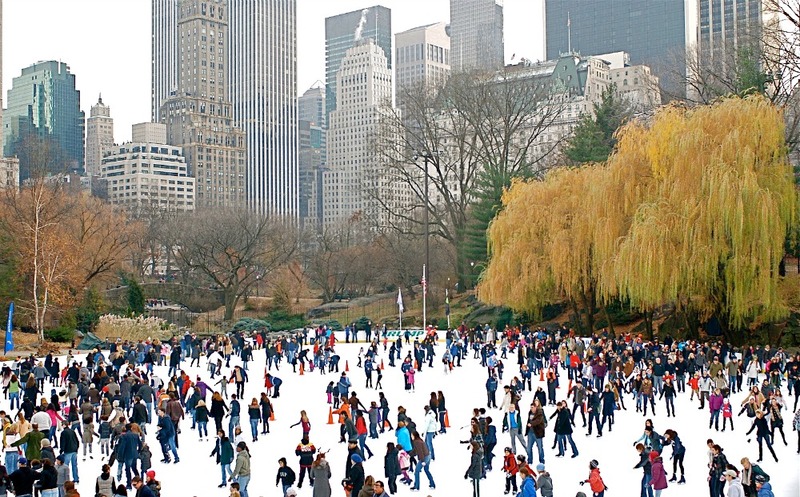 Ice skating is available at Central Park’s Wollman Rink in the fall and winter. There’s nothing quite like ice skating outdoors, against the New York City skyline – and with the New York City crowds! Aim to arrive early, as the rink can get very congested toward the middle of the day, and bring your own lock to avoid the exorbitant fees to rent one. Skate rentals and a concession stand are available. Note that the rink is cash only. Victorian Gardens is a relatively new attraction in Central Park, just opened in 2003. 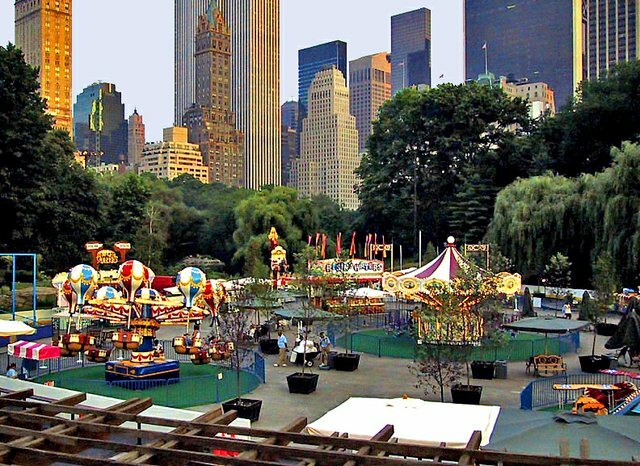 It occupies Wollman Rink every summer and offers 12 rides and a variety of carnival games and food. You can pay per ride or buy the all-inclusive wristband. 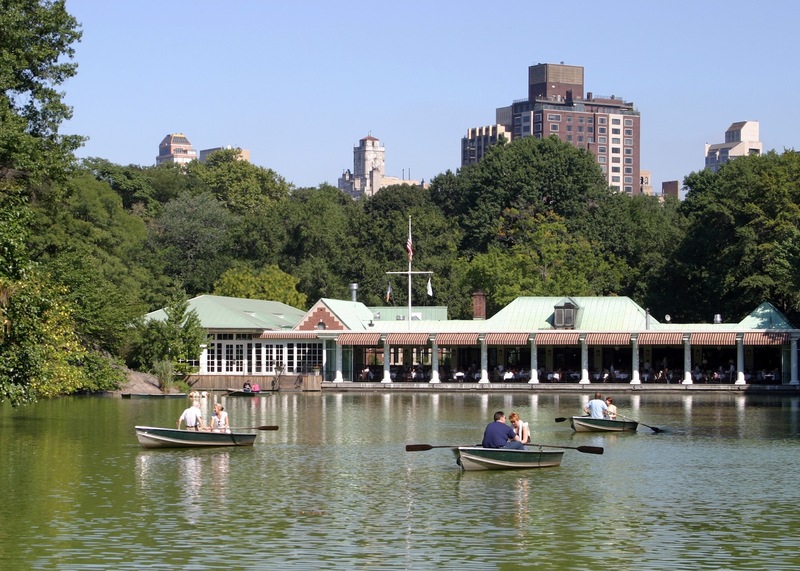 The famous Central Park Carousel is not just a fun ride for kids, it comes with lots of interesting historical facts that they’ll love. 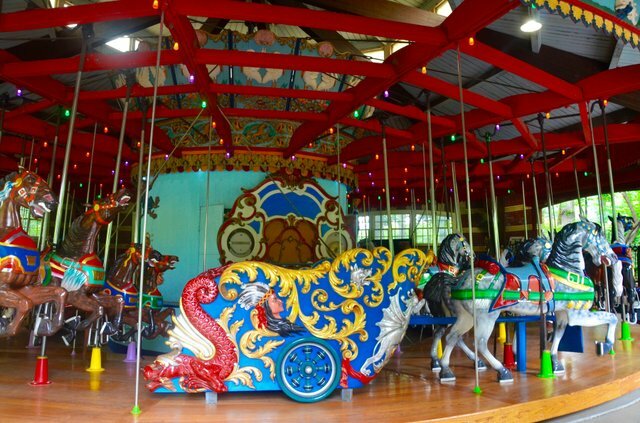 The carousel is actually in its fourth iteration, with the first version opening in 1871, powered by a mule and horse that walked in a hidden compartment underneath the carousel! The current carousel features 57 hand-carved horses and two decorative chariots and is more than 100 years old. This is our favorite activity at the park. The Conservatory Pond offers toy boat rentals at the adjacent Kerbs Memorial Boathouse, where you can rent a model boat and sail it on the pond using a remote. It's all very reminiscent of 19th century Paris (except the remote control part). The boathouse also features a cafe run by Le Pain Quotidien and an open patio. The park houses an entire zoo, with more than 130 different species that include snow leopards and brown bears. 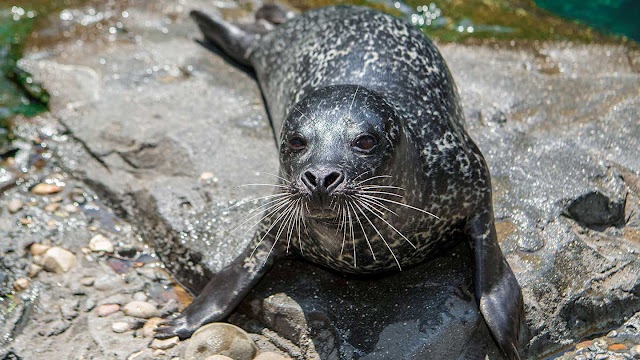 The Central Park Zoo was actually founded in the mid-1800s, after New Yorkers started dropping off their unwanted animals at the park, and several buildings had to be constructed to house the growing population of animals. It was originally called the Central Park Menagerie and has since been renamed and renovated to create more natural habitats for the animals. 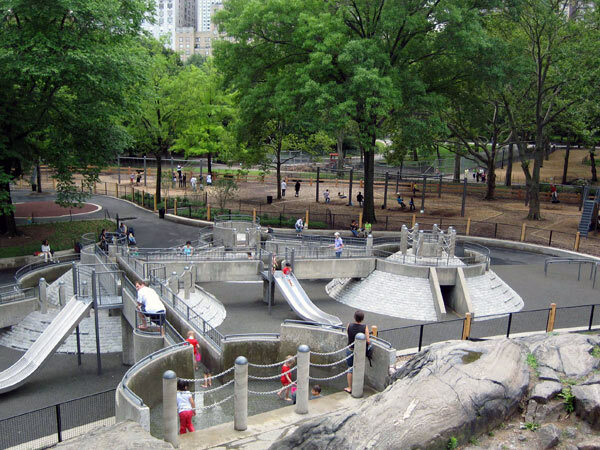 Heckscher Playground is the oldest playground in Central Park, as well as its largest. Attractions include slides, swings, seesaws, splash pads, ramps, and giant rocks for climbing, and are aimed at kids ages 6 to 12. Restrooms and snack carts are available right by the playground. Not many people are aware of this, but you can fish at Central Park. The catch and release program at the Charles A. Dana Discovery Center, bordering the Harlem Meer, includes free instructions, poles and bait, and the activity is geared toward kids ages 5 and up. A picture ID is required to borrow the poles.